Time is flying by! But you knew that already. Time to look at my goals for last month and do some planning for the next one! 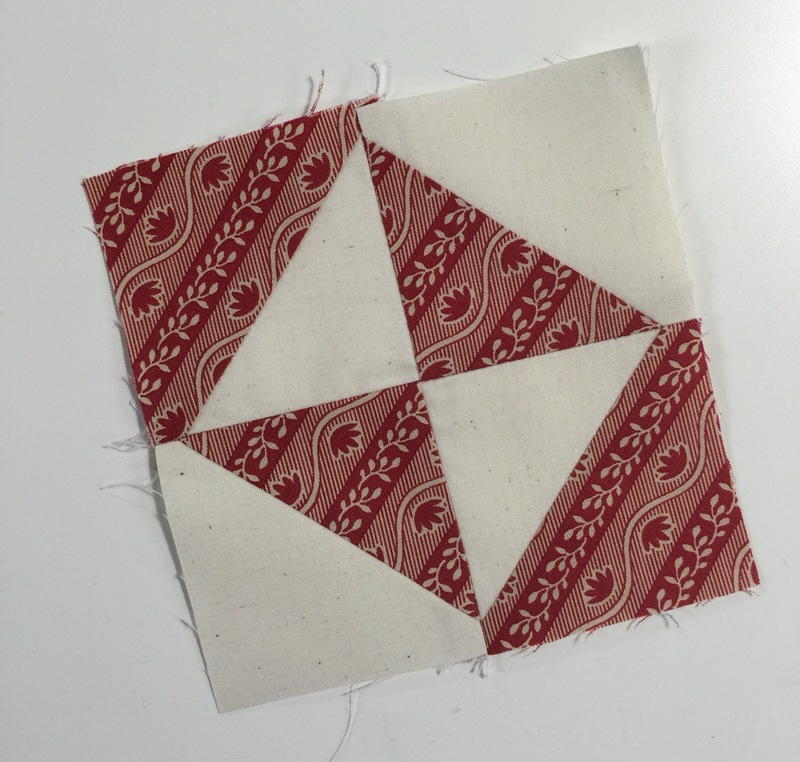 Finish the last round of the Gwennie Inspired medallion QAL. Done! We will be revealing the final round on Monday, October 3rd. I want to get working on this UFO: Almost Done! I’ll share the completed quilt next week, but here is the top. I just have to finish the hand sewing on the binding. 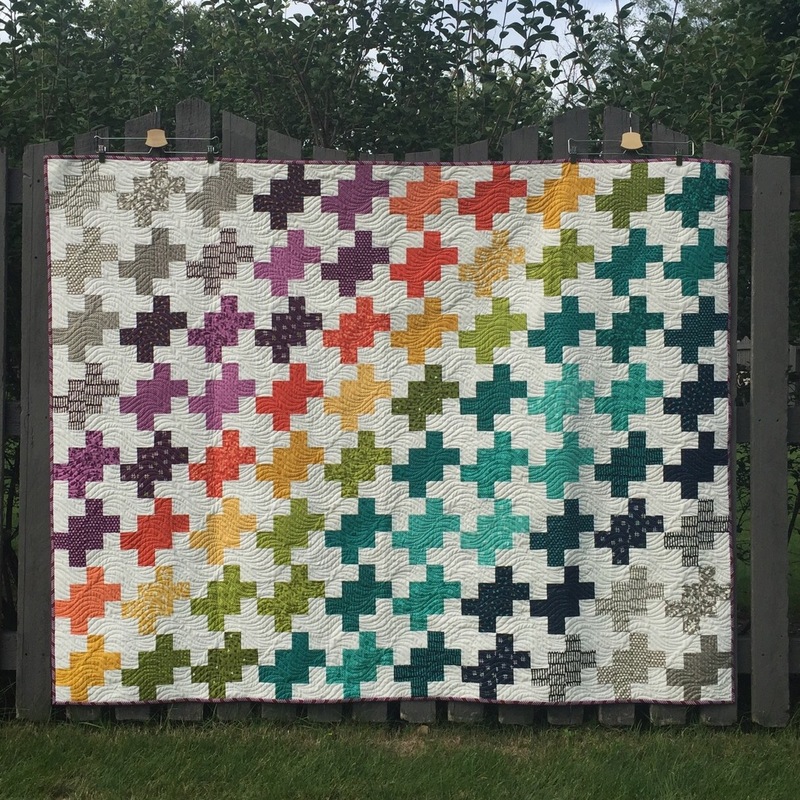 I want to start piecing this quilt. Not done. This might be a good project to take. Finish my swap blocks. Done! And mailed! Finish my 16 patch top. Done! And the quilt is finished too! 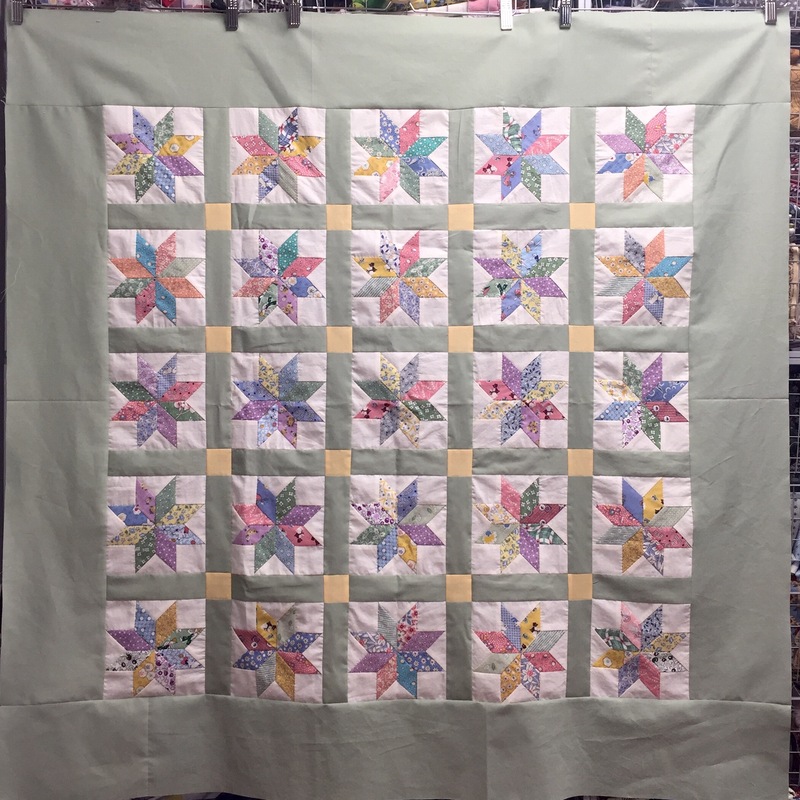 Bind the Twist quilt. Done! 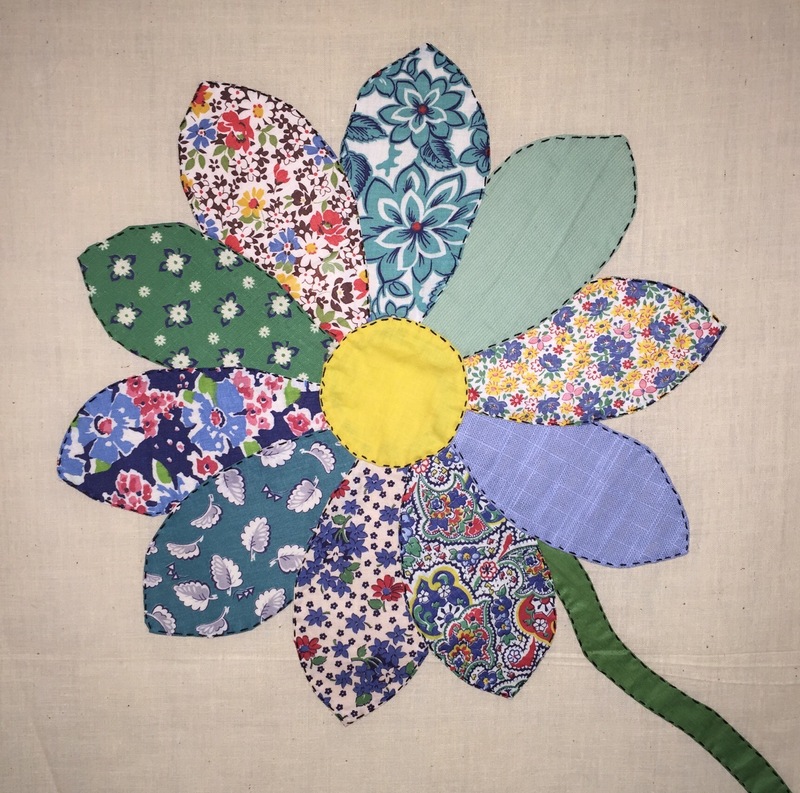 Finish the applique on the vintage daisy blocks. Done! Now, what else did I finish this month? 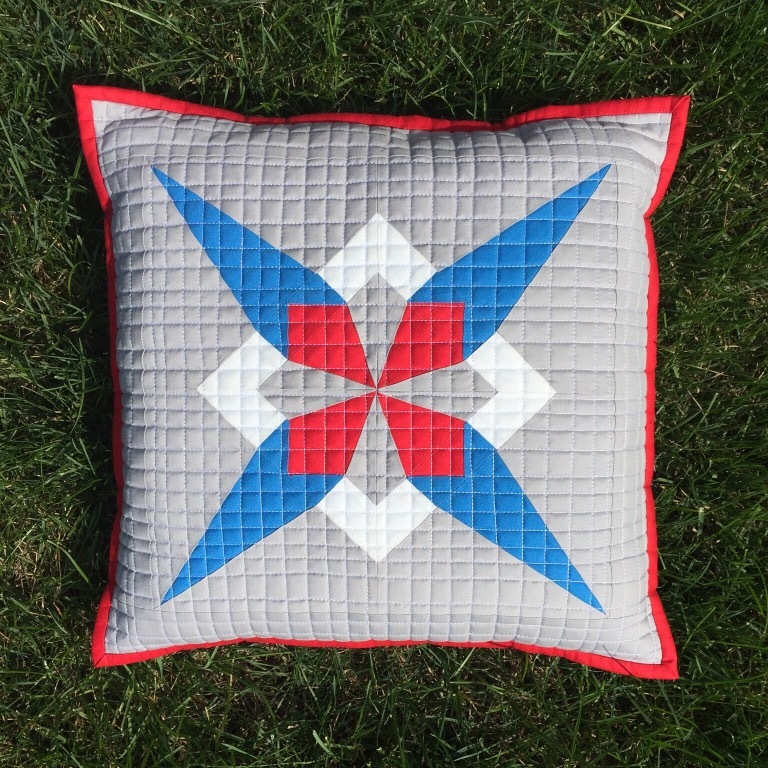 I made this pillow with a test block, Star Thistle, from Jayne at Twiggy and Opal. And I finished my Parson Gray quilt for a friend. Time to think about October. 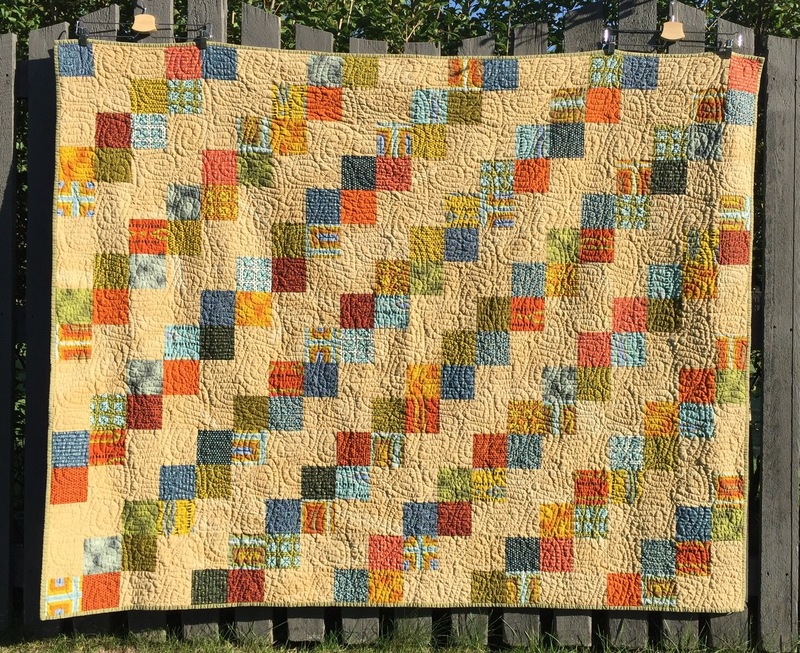 Hmmm….leaves changing color, campfires, pumpkin farms….and quilting! But wait a minute……it will also include traveling, palm trees and cacti! 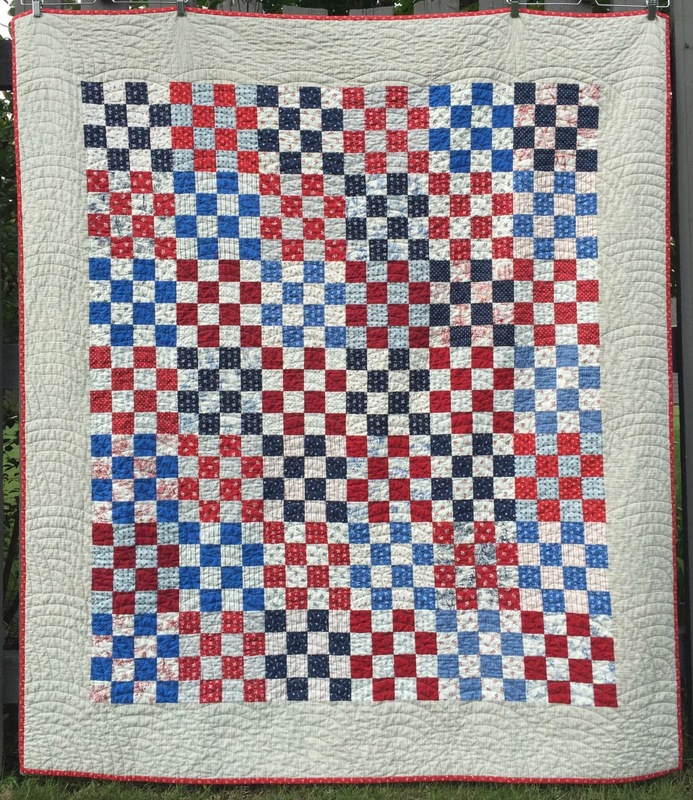 I have some Quilts of Valor to quilt and they are at the top of my list! I will get those finished and back to their toppers ASAP. 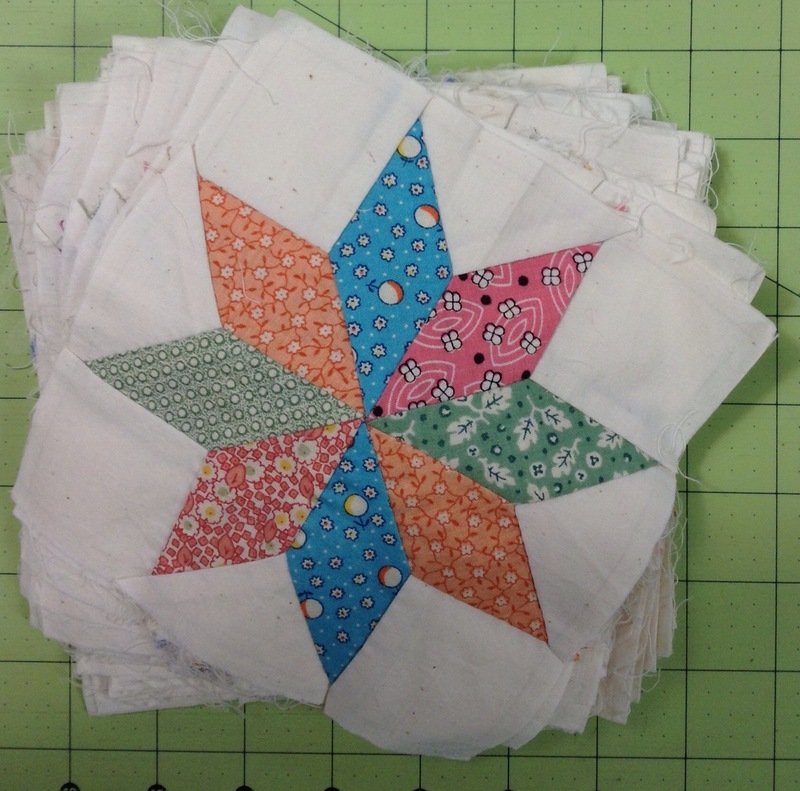 I’d like to finish my Gee’s Geese quilt before I go. I need to get all my projects and tools packed for AZ. I should think about a few clothes as well. This entry was posted in Goals, Uncategorized. Bookmark the permalink. You had a very productive September! Hope your packing for the move comes together well! Getting ready for a trip always take so much time. Love all your finishes. You accomplished a great deal in one month, Katy. You always do. I hope you get to take your 301 along with you when you head for AZ. In any case, I’m sure you’ll stay busy. You accomplished a ton in September. 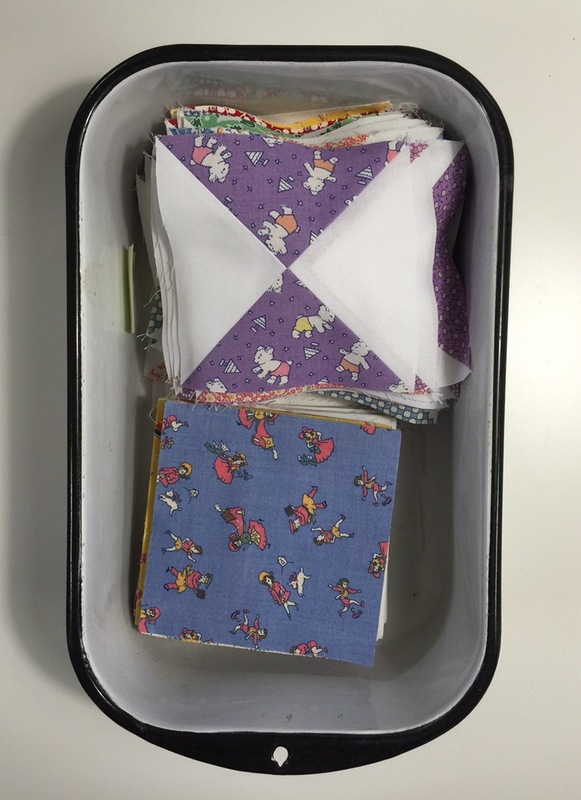 Your finished quilts are all amazing! And you got ahead on some great projects too. I wish I could have done more in September. But with a bad cold and my MIL in the hospital, it wasn’t meant to be. October should be better.